I began dance and gymnastics at my mother's dance school in Ohio at the age of 5 together with my sister. After that I left for Los Angeles where I trained with Silver medal winning Olympic gymnast, Kathy Johnson. Afterwards I began working professionally as a dancer in Disney Productions in Orlando and Tokyo before joining the Los Angeles Modern Dance company and the Los Angeles Opera. I performed as an acrobat and dancer in the musical Miss Saigon. From there I traveled around much of Europe performing in musicals such as Cats, Elisabeth, Dance of the Vampires, Aida, Saturday Night Fever, Mamma Mia, Wicked and Ich War Noch Niemals in New York. After suffering a disc injury in my back in 2008, I discovered Pilates through my physical therapy and rehabilitation program and decided to pursue a career as a Pilates Instructor and Personal Trainer. At the European Institute of Fitness in England, I completed my Master Trainer Certificationwith accreditation in Gym Instruction and Personal Training specialising in Nutrition & Weight Management, Circuit Training, Exercise Referral, Strength & Sports Conditioning, Lifestyle Management, Functional Training & Core Stability and was qualified with the European Health and Fitness Association (EHFA) as a Level 4 trainer. I am fully qualified to teach Pilates on all apparatus, (Mat, Reformer, Cadillac, Chair, Small and High Barrels, Spine Corrector and Magic Circle) and continued to further my training with world renowned teachers such as Aycea Ungaro P.T., Dorothee Vande Walle, and Kathy Ross Nash. Now I work as an independent Pilates Instructor out of ANTAGON in Zürich. 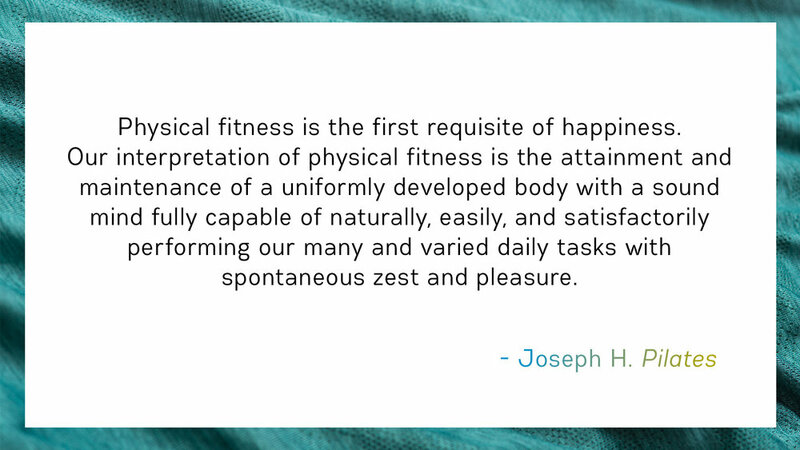 The Pilates method is a physical fitness system created by Joseph Pilates during the first half of the 20th century. With an emphasis on proper pelvic and spinal alignment, breathing and a strong center, Pilates can improve muscle tone, balance, posture, and flexibility. The method consists of over 500 exercises that simultaneously stretch and strengthen to achieve an agile and well-balanced physique. Instead of just working the outer muscles that we see in the mirror everyday, Pilates trains the body from the inside out focusing first on the deep stabilising muscles of the abdomen and spine for a complete and therapeutic full body workout. Working 1 on 1 with a trainer guarantees you get the most out of your time and effort. Having a trainer means you always get a personalised program specific to your needs and abilities. With trainer supervision you’re able to safely achieve your goals much faster. My studio space is located in ANTAGON at Lessingstrasse 3, 8002 Zürich. The best way to get there is via public transportation with Bus 72, or Tram 5, 13, or 17 to Sihlcity Nord. Please arrive 15 minutes early to get changed and settled in. Please wait in the waiting area and I will bring you into my studio space for your private lesson. Click the button below to download, print out, and fill out my forms. Then bring the filled out forms with you to our first lesson.